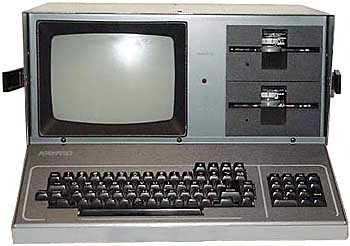 The Kaypro IV is basically a Kaypro II with DS/DD full-height floppy drives. Wordstar started being included in addition to the Perfect Software suite. see more Kaypro Kaypro IV Ebay auctions !